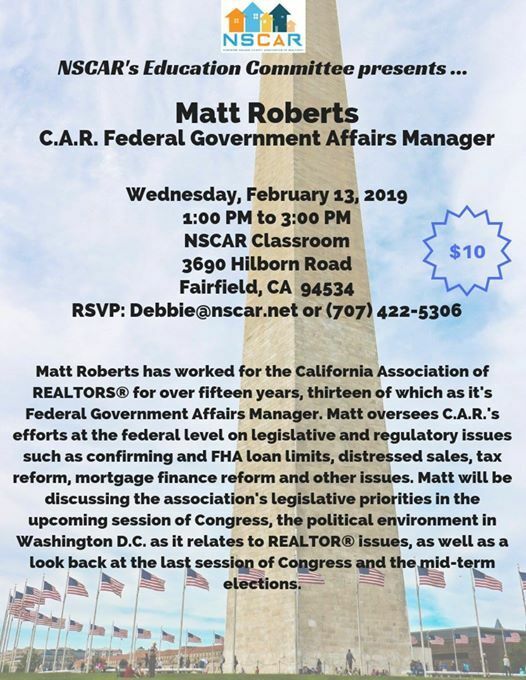 NSCAR's Education Committee presents Matt Roberts, C.A.R. Federal Government Affairs Manager! Wednesday, February 13th from 1pm to 3pm in the NSCAR Classroom. 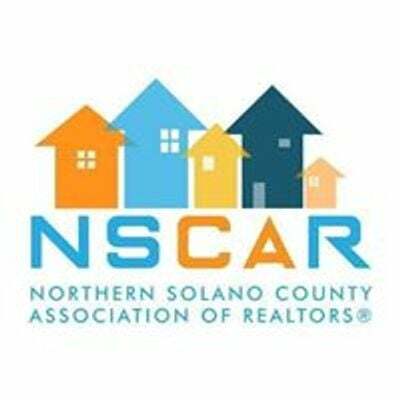 RSVP to Debbie | nscar ! net or (707)442-5306.